Brief Recreation area featuring walking/cycling paths around a man-9 made lake with small boat rentals. Extra Every year in the month of May, annual flower and vegetable show is organized. Its one of the most visited attraction in summer months. Facts Bryant Park, a botanical garden, is situated on the eastern side of 'The Lake'. Conceived and landscaped in 1980 by a British Army Officer, Glenn Bryant. People Love For Place Beautiful park. Good place to spend an evening with family and kids.Good collection of plants and flowers scattered along with wide area. 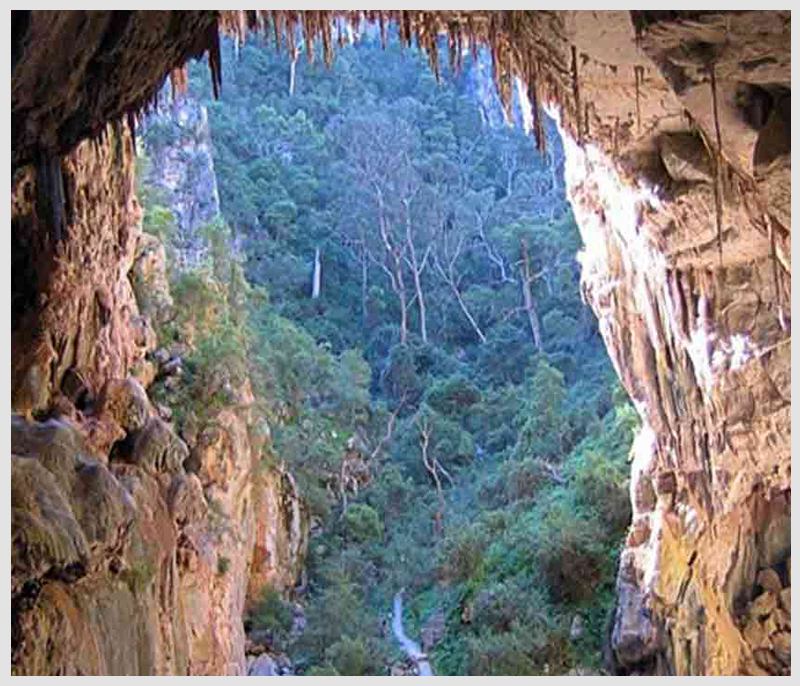 Facts Coaker's Walk was built by Lt. Coaker in 1872 and runs along slopes on the southern side of Kodai. 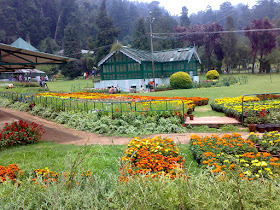 Tips The best time to visit Coakers Walk is during summers i.e. between March and May as the weather is pleasant, less foggy and less cloudy allowing everyone to enjoy the fascinating view. Brief Star shaped lake gleaming in the sun with greenery all around can be seen from this view point. Extra There are small eateries in the surrounding area where the travelers pass by the stop for a quick halt while travelling to green valley view point. 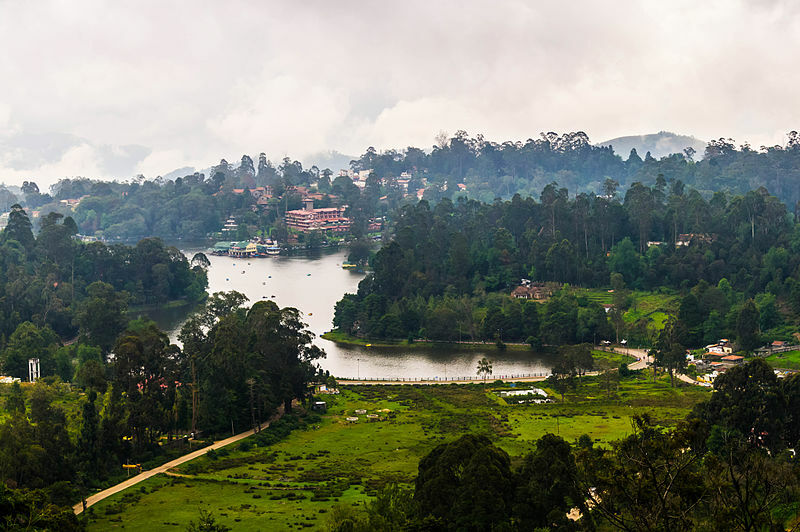 Facts The star-shaped lake in Kodaikanal is man-made and was created in 1863 by Sir Vere Henry Levinge. Tips There are not many facilities present here, it is better to stop for a quick view at the site. Brief Ancient rock shelters that show traces of and are believed to be home to the descendants of the original Palaiyar(meaning "old ones") tribes who used to wear leaf clothing. Facts Tourists are required to get permission from the Forest Department to visit Kookal or trek in the forest areas. Contact: Government of Tamil Nadu, Tourist Office, Annasalai, Kodaikanal, 624 101, Tamil Nadu, India. PH; 04542- 241675. A trekking map is available from them.